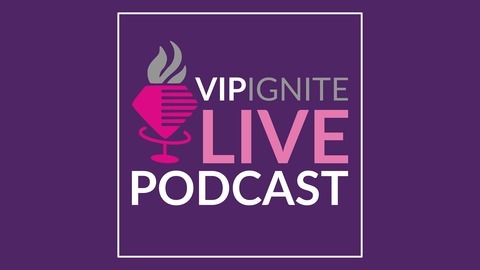 VIP IGNITE Live Podcast Models, Actors and Musicians tune in to get the knowledge power and connections to make it to the top! It really is all about who you know. Are you willing to take action through fear? Have you met the right group of people to guide you through this process? On this episode of the VIP Ignite podcast, your host Deneen White is excited to introduce you to Brittney Franklin. Fear and lack of support had held her back from pursuing her goal of being an actress. Then she met a friend who had the same goals. Then she discovered VIP Ignite...and the rest is history. 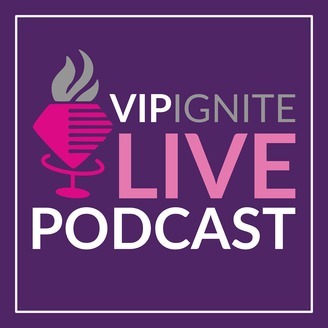 If you are on the fence about pursuing your goals, hit subscribe to the VIP Ignite podcast so that you can be inspired by all of my amazing guests...and so that you can hear how Brittney overcame her fear! VIP Ignite E:205 Alycia Kaback Talks Models Murder and Model Mayhem!